To contact our gynaecological cancer information service please call us on 0808 802 0019 – which is free to call from landlines and mobile phones – or get in touch via email nurse@eveappeal.org.uk. At The Eve Appeal we know how vital it is to raise awareness of the signs and symptoms of women’s cancers to help women to get the earliest diagnosis possible – it really does help save lives. We provide a specialist gynaecological cancer information service – Ask Eve, offering information and support on all five gynaecological cancers. The service is run by our Gynae Cancer Nurse Specialist Tracie Miles and Cancer Information Officer Karen Hobbs. Our team help women and men who have any type of gynae-related question whether that’s talking about unusual vaginal discharge, the results of a pelvic examination or risks associated with hereditary cancers. It’s really as simple as it sounds, if you have a question about gynae cancers – you just need to ASK EVE! 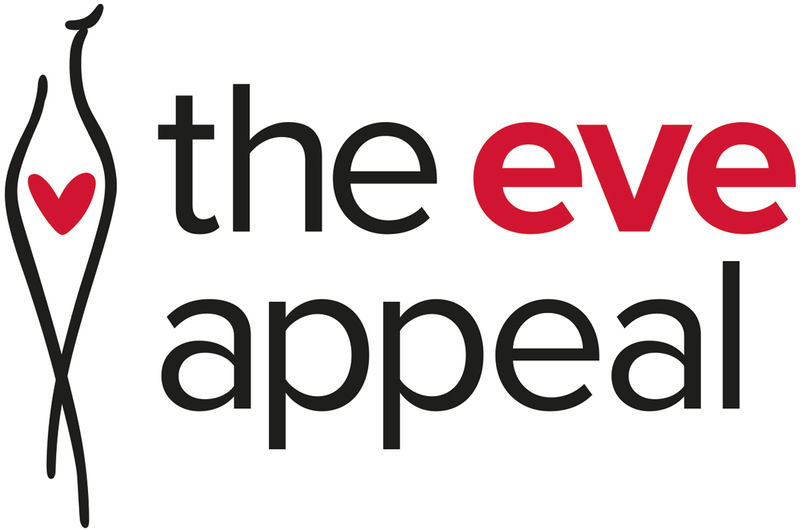 To contact the service please call us on 0808 802 0019 – which is free to call from landlines and mobile phones within the UK and does not appear on itemised bills – or get in touch via email nurse@eveappeal.org.uk. If the phone is busy you can leave a message and the Ask Eve team will get back to you. Emails will be responded to within 3-5 working days. We also have AskEve postcards for supporters to order by calling Team Eve on 020 7605 0100.